The dark, oily Nicaraguan Criollo '98 wrapper has a signature mottled look, and finishes off a puro blend of both Nicaraguan binder and fillers. 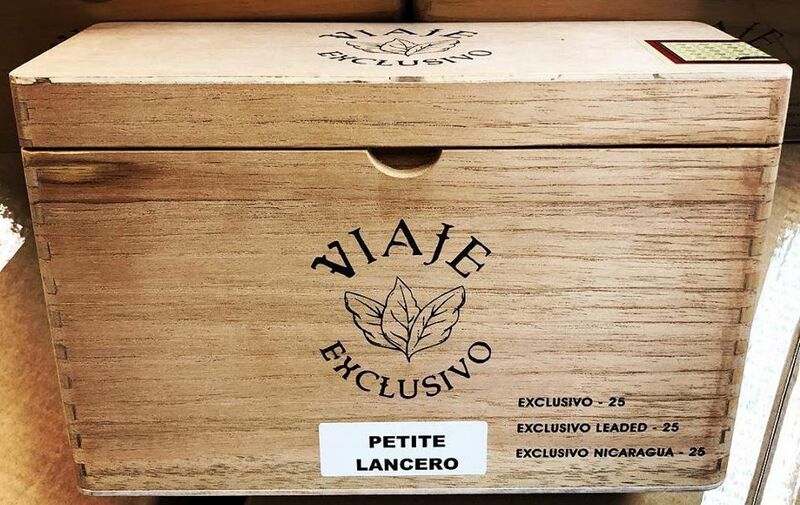 Manufactured at Raices Cubanas in Honduras, the Exclusivo line is created using some of the best Nicaraguan tobacco from Casa Fernandez and Tropical Tobacco. 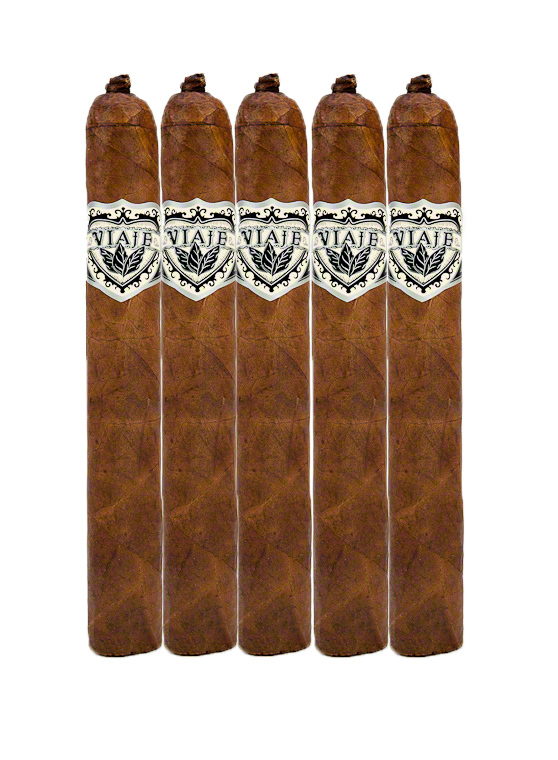 This Viaje is extremely complex for a medium to full bodied cigar, with a distinct earthy core profile of pepper, rich tobacco, and cocoa notes.